Dynastic parties have one major drawback, the minister said adding, "if the current generation of the party is competent, charismatic and enjoys popular confidence, the dynast can pull-off major victories. 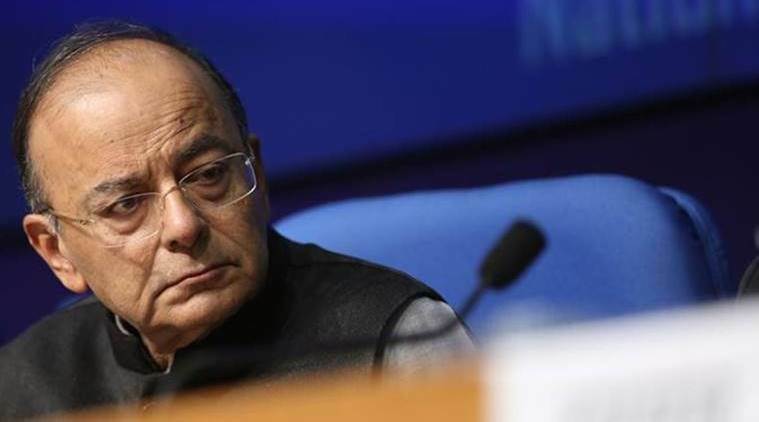 Finance Minister Arun Jaitley Sunday took a dig at the Congress leadership saying that the dynastic parties succeed on the strength of some generations but sink with the others and wondered whether the grand old party was paying the cost of its dynastic character. Nowadays, the minister said, some generic statements being frequently heard from Congress leaders are — “What can I do? He just doesn’t listen; Wait for the 24thof May, our politics will begin thereafter; I feel like quitting; Our campaign planning is lagging behind. I am told Uncle Sam has come to take care of it; Let’s prepare 2024”. “They (the dynastic parties) succeed on the strength of some generations of the dynasty. They sink with the others,” Jaitley said in his blog ahead of the seven-phase general elections beginning April 11. Dynastic parties have one major drawback, the minister said adding, “if the current generation of the party is competent, charismatic and enjoys popular confidence, the dynast can pull-off major victories. There is an incentive in the party to rally behind him. Stating that dynasties impose leaders, Jaitley said these leaders don’t become great – greatness is thrust on them. “There is little place for men of high calibre in dynastic parties. An insecure leader is scared of the shadow of more talented people,” Jaitley said. Some of such leaders suffer from what psychologists now regard as the ‘Dunning-Kruger effect’, he said. “Those who suffer from this effect have a bias of illusory superiority which comes from the inability of low-ability people to recognise their lack of ability. Without the self-awareness of their limitations, such low ability people cannot objectively evaluate their own competence or incompetence,” he added. Jaitley said: “Is this the reason for the current mood within the Congress Party? Or is it also the reason which persuades the Congress President to cross the line of decency and dignity when he refers to the Prime Minister”.